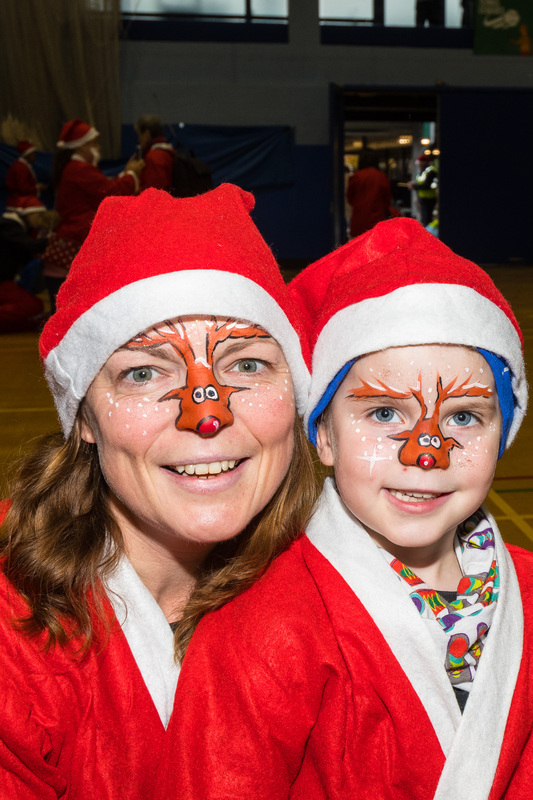 Join us on Sunday 2 December at 10.30am for our festive fun run for all ages and abilities. 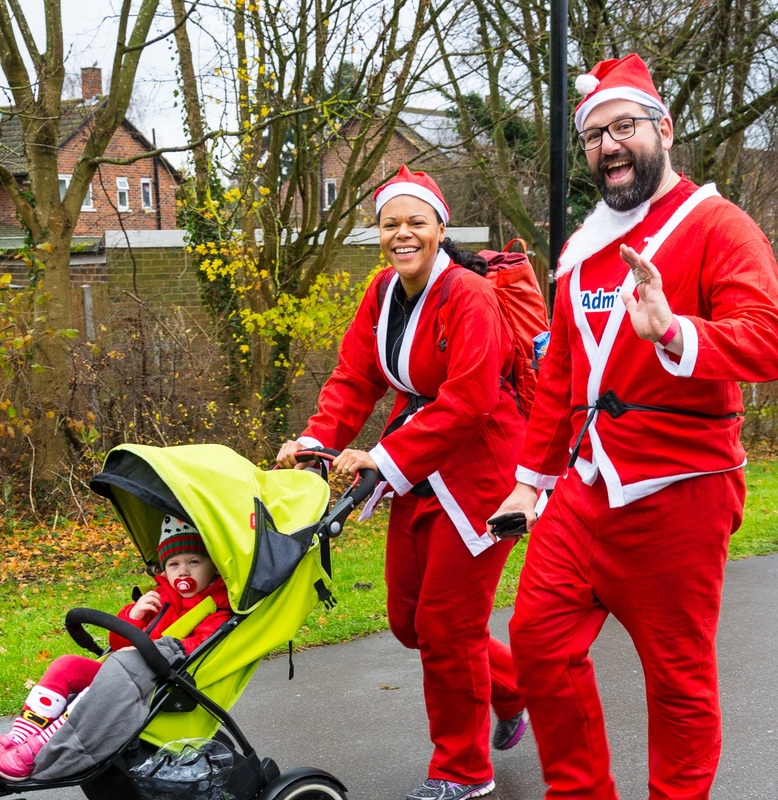 You can run, jog or walk either a 4.5 km or 1.5 km route around Woking Park that is suitable for buggies and wheelchair users too. 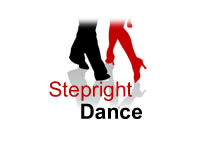 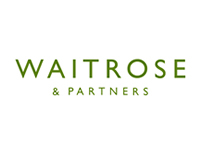 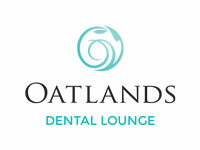 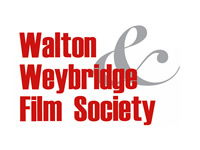 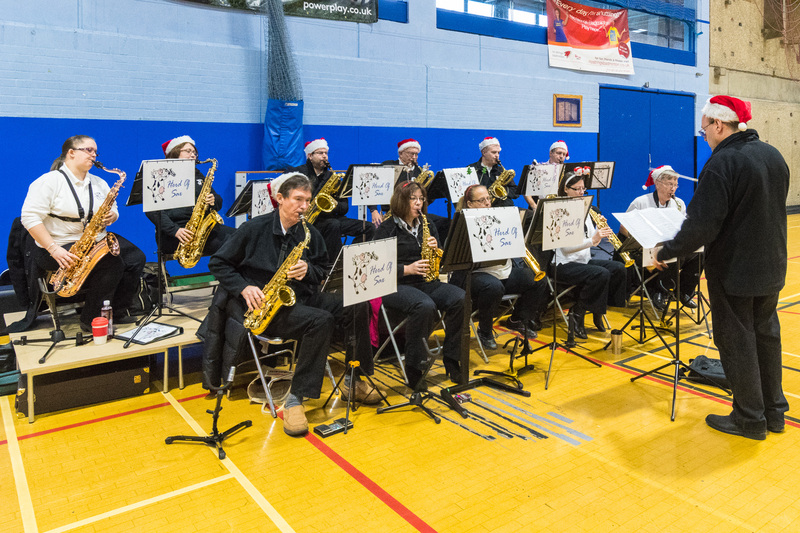 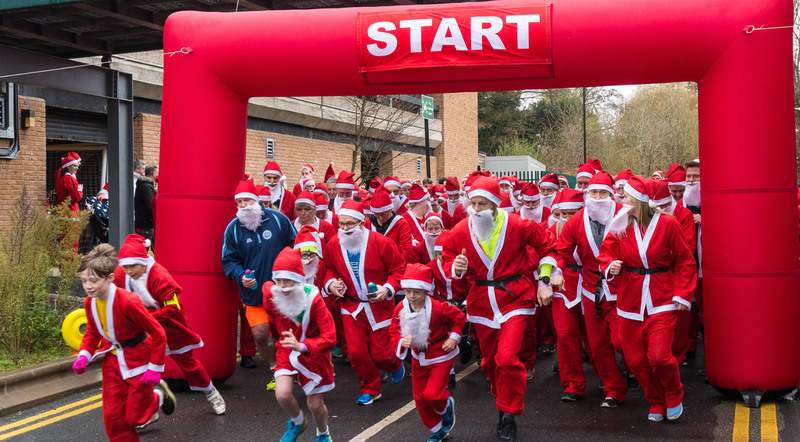 Spread some festive cheer and help us to raise vital funds for Woking & Sam Beare Hospices. 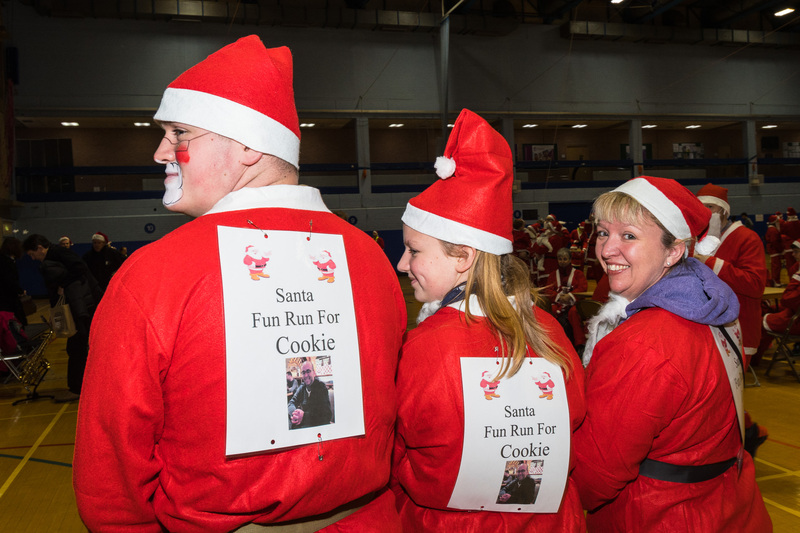 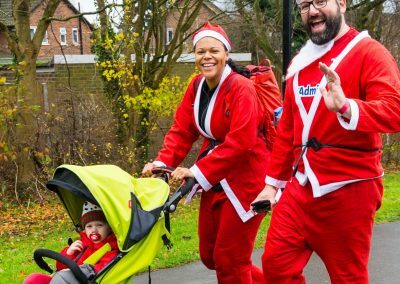 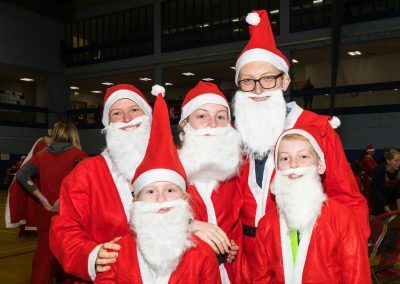 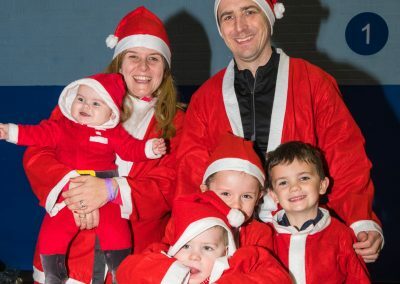 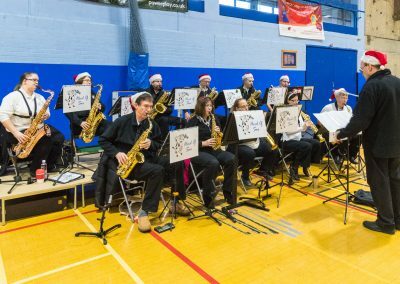 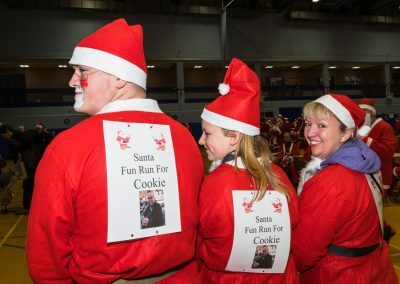 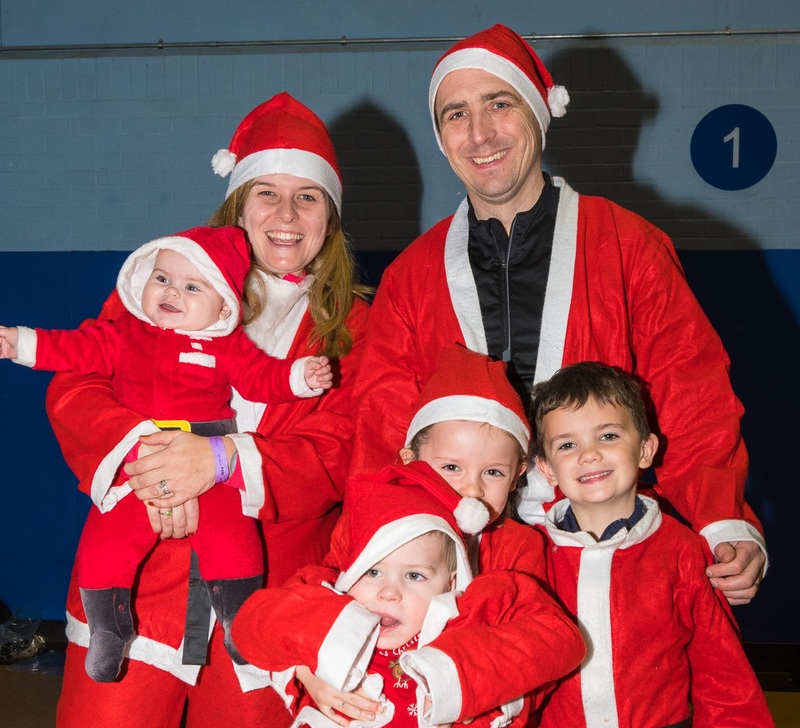 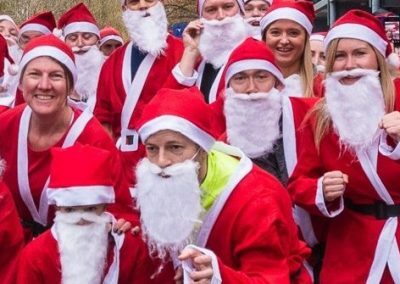 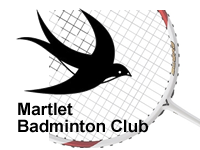 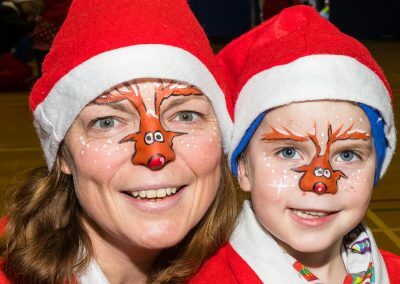 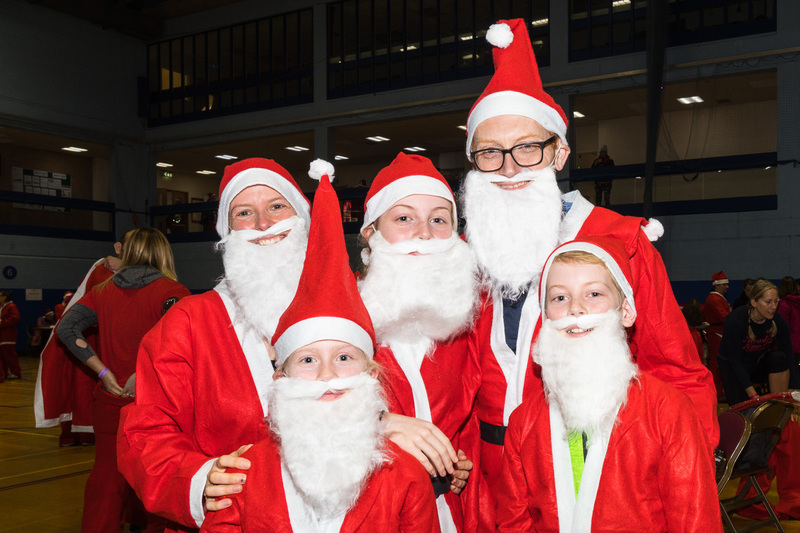 Check in at Woking Leisure Centre from 9am – 10.15am where every entrant will collect their Santa suit, under 3’s will receive a Santa hat, that is included in their registration fee.